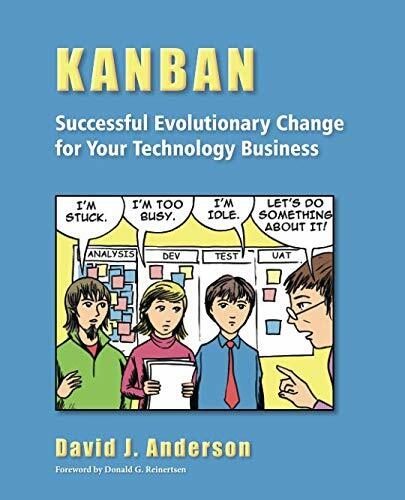 The book provides specific and useful guidance to those attempting to adopt kanban management in software development. The books is very well written and presents the material in a very easy to digest manner. It is so packed with information it is very difficult to mine even a significant portion of the value in one read. The organization allows for easy reference as you need to focus on any specific topic to find that topic and get an excellent review in minutes.